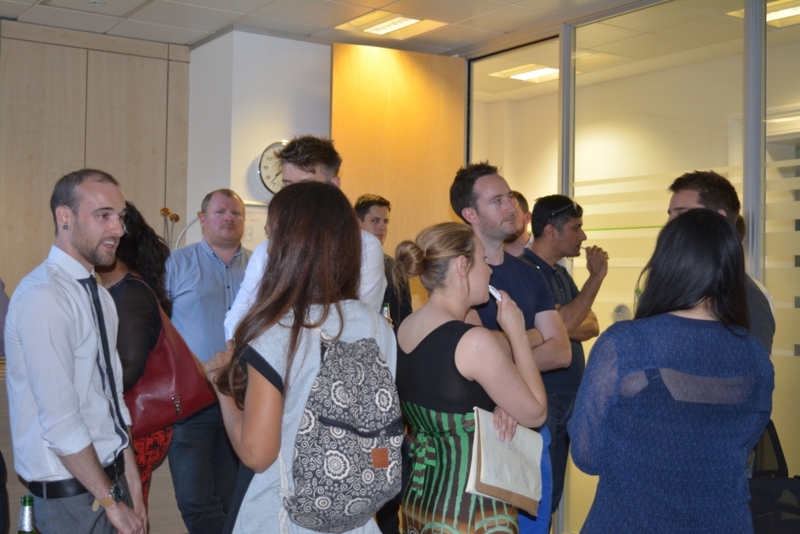 Our 3rd London Online Seller Meetup was a grand success with about 25 businesses in attendance. It was held at centrally located GS1 UK office in Staple Court. On the line up of speakers, we had Ricky from GS1 UK, Karl from Storefeeder and Cody from Wholesaleforums. Speaker Slides: How to avoid eCommerce Mistakes ? We swiftly move to next presentation from Ricky at GS1 UK. He discussed about the developments of adding product identifiers to marketplace listings and product listings on Google. He also discussed how Google’s search is changing and going towards giving importance to structured data. It was really good opportunity for online sellers to find out latest development and keep up with the change. The evening ended with me talking about Amazon SEO and PPC. We discussed best practices and various ranking factors with live examples There was also time for networking ! Our next Meetup is on 17th October and tickets are now available. As always it is free for online sellers.